Car manufacturers will always make a big deal out of ensuring that you always get your car serviced at a main dealer. However since 2003, EU law has made it impossible for warranties to become invalidated by having your car serviced outside a main dealership. We make it our goal to offer main dealer quality servicing at independent prices. At Fares & Repairs we offer you expert car diagnostics, servicing and repairs. We take pride in offering you main dealer levels of quality assurance, coupled with an affordable cost. 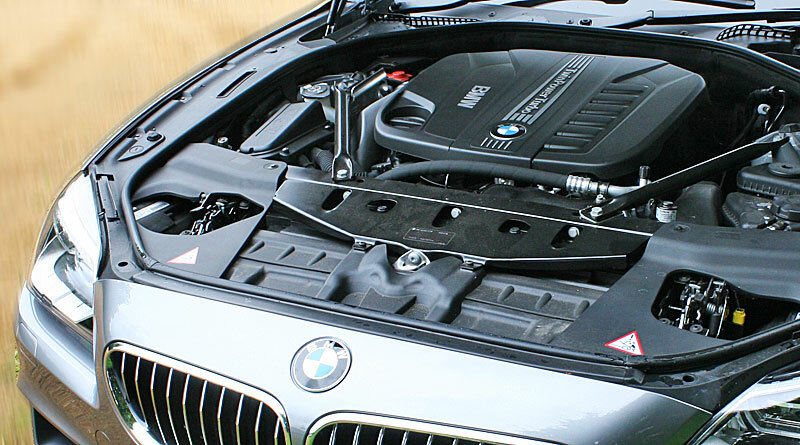 If you want to ensure that your car receives a thorough service, then our expert technicians will be able to help you. Do you need your car tested? It’s as easy as M-O-T! We offer you thorough MOT services to ensure your car’s roadworthiness. Swift, efficient and detailed, we will compile a complete list of everything that may need to be addressed to ensure safety on the road. Should your car fail its MOT, we will be happy to offer the necessary repairs. We will then give you a retest, totally free of charge!